HBA Founding Partner Douglas Hand will speak at the Luxury law Summit in London on Tuesday May 17, 2016. The conference is being held at The Four Seasons Park Lane. He will be a part of a panel titled, “The art of the deal: routes to international growth” he will be join by Christopher Yu, Managing Director of United Perfumes and Robert Ferrell, Director of PMG Fashion & Brands. 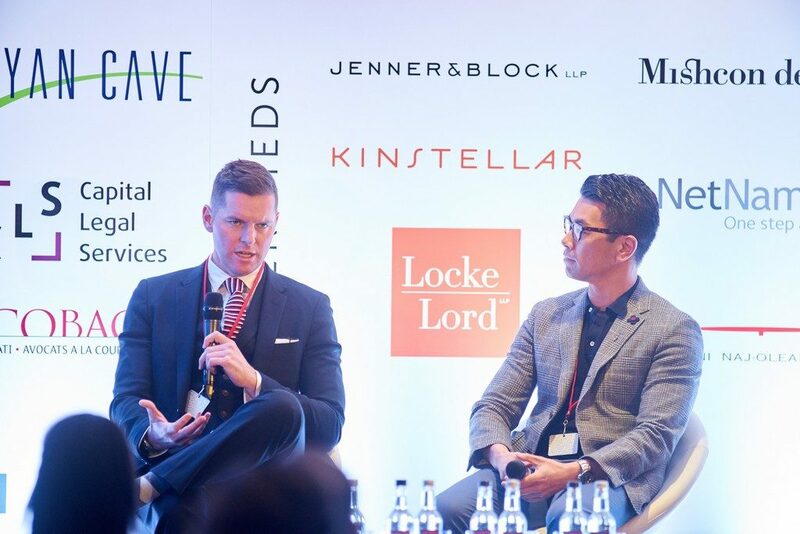 The event is an opportunity for general counsel and lawyers specializing in advising luxury brand owners and businesses to focus on the sector’s particular challenges and opportunities. It is a one-day agenda of presentations, discussions and networking sessions that are designed to provide actionable business solutions. Luxury brands from across the world will be represented and HBA is excited to have Douglas at the event to help expand our international practice.